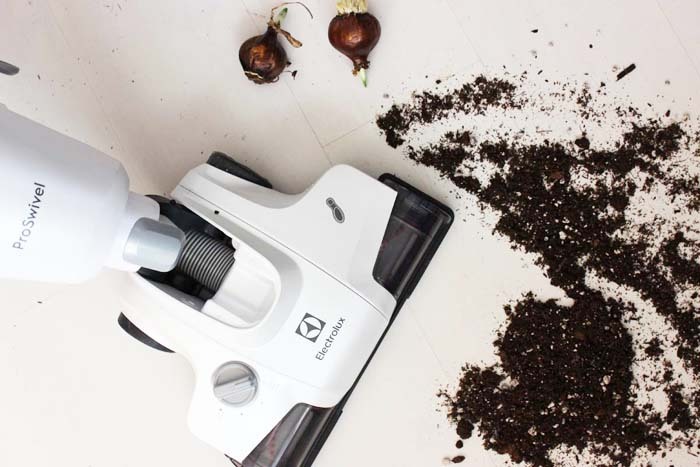 We've partnered with Electrolux this holiday season and are sharing how to plant holiday bulbs today on Electrolux's blog, Live, Love, Lux today. 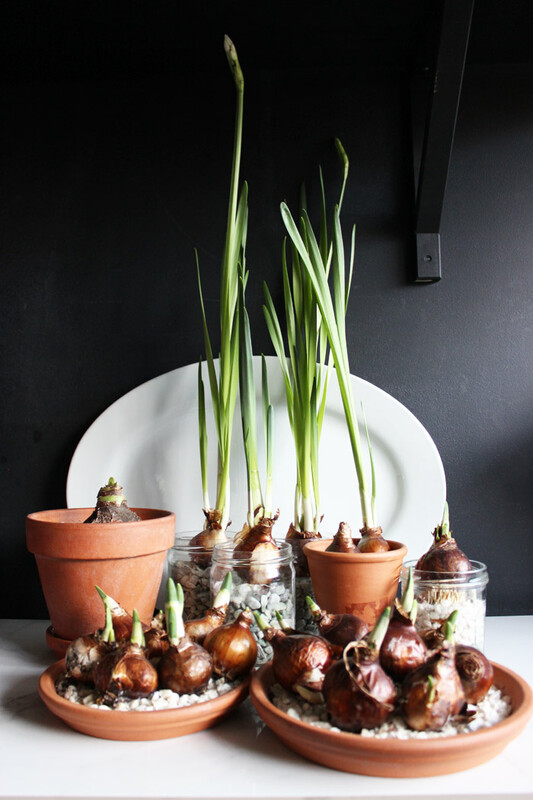 We love having spring flowering bulbs around to brighten up a space and make things a little more festive for the holidays. 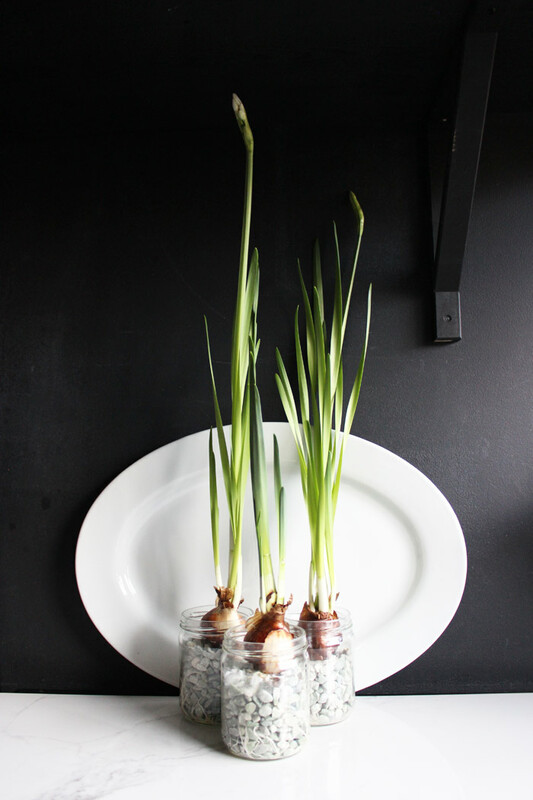 And to make our house a home and more than just a place, decorating with the hope of spring during the cold winter months, is a great way to kick off the holiday season. 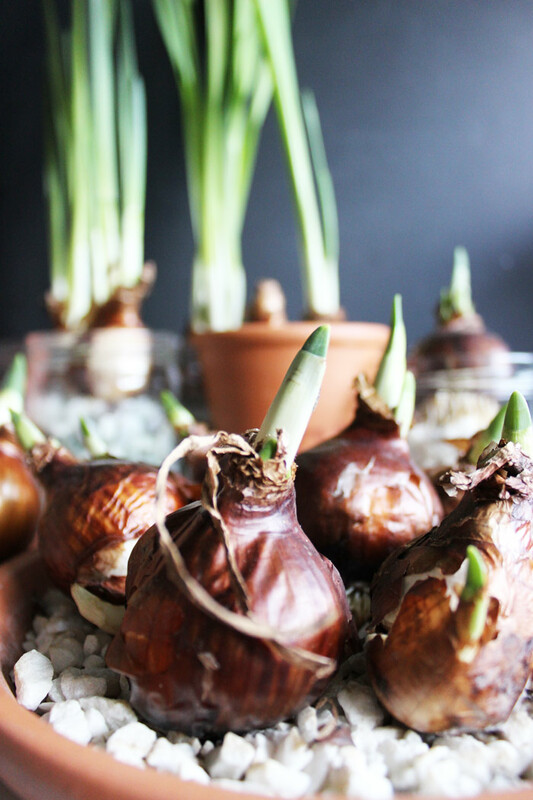 Forced flower bulbs are one of our go-to's and this year we thought it would be fun to plant a few extras to give away as gifts too. Click here for the how-to.